I understand English very well, even the accent of foreign English-speaking people, but in movies, for some reason, understanding every word said becomes difficult sometime. Movie is for pleasure and I can’t compromise with that. So, I do prefer watching English movies with subtitles. It feels cumbersome and frustrating each time to search on the web for the subtitle of purchased or downloaded movies (legally) or its rip’s. When you set your mind for movie-watching pleasure, you don’t want to delay. Hence, I did a little research and found out this awesome subtitle plugin for vlc media player which automatically downloads relevant and suitable subtitle for the movie being played and apply the same so you don’t need to search on the web manually yourself. 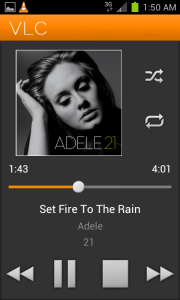 That’s the beauty of vlc player, beside being an excellent all-in-one video player – it supports addons and extensions. 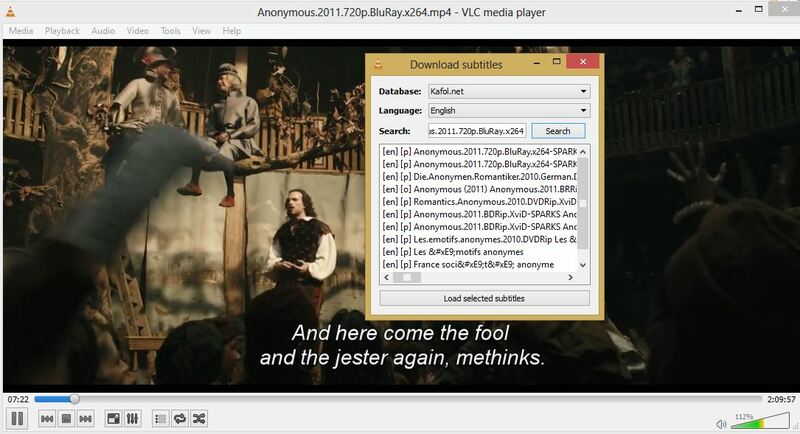 Download AutoSubtitles for vlc player from here. While copying on windows 7/windows 8, it may present access denied error, with a dialog box to provide administrator access by clicking on Continue button. After successful copy paste, launch any movie in vlc player. Go to View menu in vlc, you’ll see AutoSubtitles option there. You just need to Click it. AutoSubtitles will automatically search for the playing movie online and will load the best matching relevant subtitle in vlc automatically. You don’t even need to click on ‘Load selected Subtitle’ button as the best matching English subtitle will be automatically loaded in current movie in vlc. Just close the little dialog box and enjoy your movie. However, If the currently loaded subtitle doesn’t match the movie or desired language or is not synchronized properly with the movie audio, then select one of the subtitles from the list being displayed and click on load selected subtitle option or just type the movie name manually in the search box if the desired subtitle is not displayed (because of weird file name of the movie as AutoSubtitles rely on movie filename to load the best matching subtitle). It’s very easy, useful, faster, free of ads. By default, it loads English Subtitles. You don’t need to search on the web and then download various subtitles, extract the same and test them with your movie file, spending time, internet bandwith. Try it, you’ll thank me later. If you get any problem ask us in comments here. I’ve also tried another addon – VLSub extension, but it didn’t work for me. Most of the time, VLSub freezes. This one (AutoSubtitles) is far better, faster and more automatic with minimum user interpretation. Did you copy the file specified in the article to appropriate location?